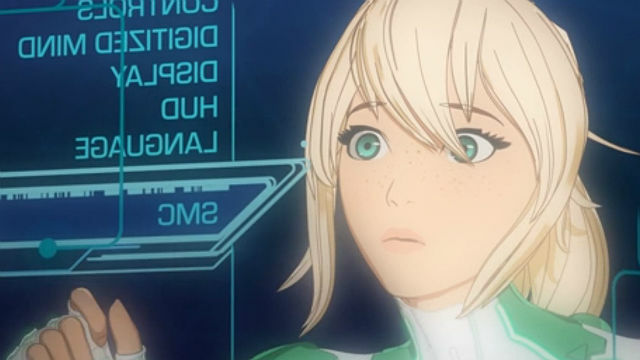 Rooster Teeth’s gen:LOCK brought an innovative addition to the mecha genre with its first season. While this futuristic version of the United States saw wondrous bounds in technology, the war between the Polity and the Union forced the use of technology into weaponized applications. 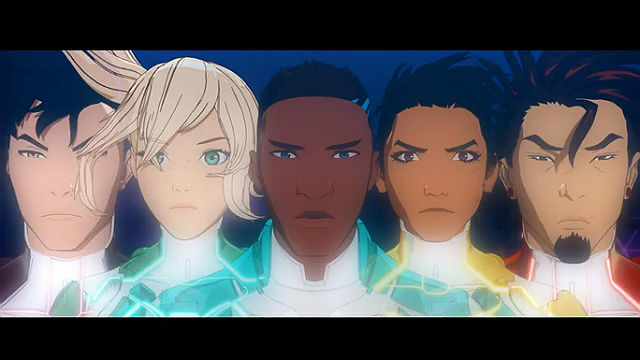 To close out the first season of gen:LOCK, we are exploring how technology was a blessing and a curse for Team gen:LOCK. gen:LOCK allowed the holon pilots to remotely control their mechas by uploading their minds to a Cyberbrain. While Dr. Weller was passionate about this achievement, he lamented its weaponization. Because of the Union’s capture of Chase’s original holon, they were able to steal gen:LOCK technology. The Union perverted Chase’s mind into a weapon against the Polity. Unfortunately, Nemesis was also able to tap into their thoughts and enter the Cyberbrain. Phase Two gen:LOCk was mindsharing. While in the Cyberbrain, members of Team gen:LOCK could essentially fuse their minds to enhance their abilities. However, some team members, like Chase and Kazu were hesitant to share their minds and memories with others. In the end, it was a team mindshare that helped them take down Nemesis, or at least the one copy they had been fighting. Cammier struggled after her holon was decapitated. She accessed self-modification mode and messed with her confidence and aggression sliders. Though this temporarily helped her fight better, Cammie lost control while fighting Kazu. She had created an unstable feedback loop. The Union had weaponized nanotech. The nanotech itself attacked everyone except those Union sympathizers who wore special chip. The Vanguard had mimicked the frequency and evaded decimation after the Union attack. Though the Union had patched it, Cammie was able to disable the nanotech again when they fought Nemesis. 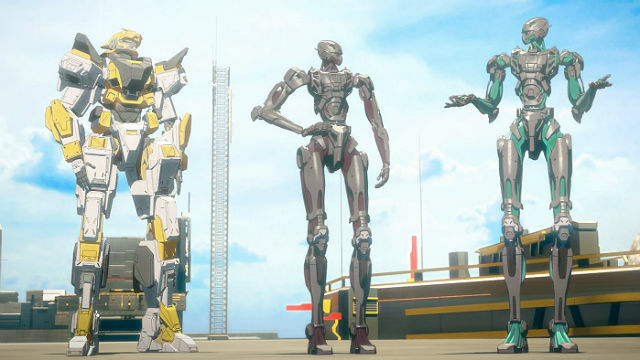 If you’ve missed a recap or want to revisit the entire first season of gen:LOCK, check out our full list of recaps below.